Well-graded product meeting provincial specifications (OPSS 1010). 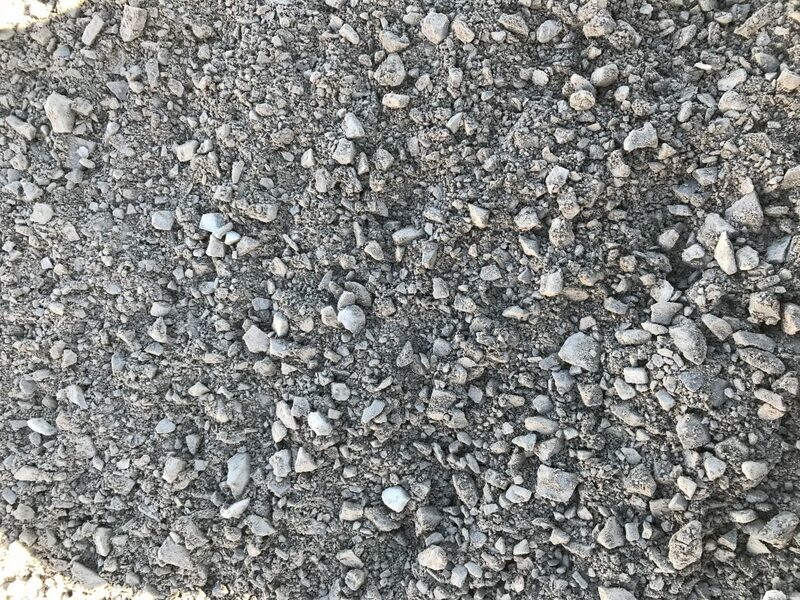 Mixtures of sand, crushed gravel or rock, reclaimed Portland cement concrete, reclaimed asphalt pavement, 100% passing by mass through the 26.5 mm (1 inch) sieve. 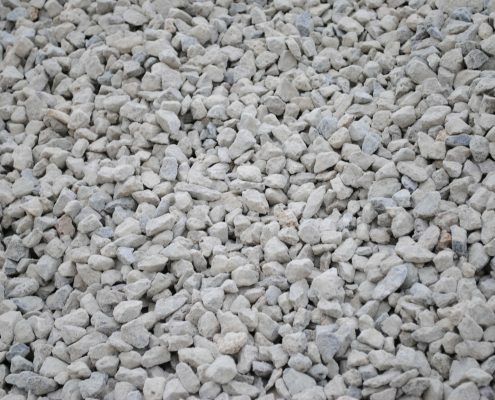 8% limit on fines, 10% on quarried material. 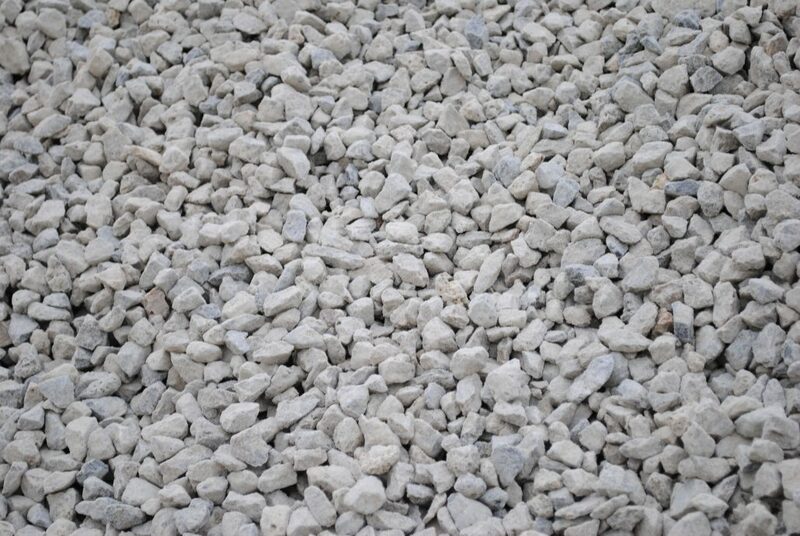 Base leveling material prior to application of hot mix asphalt or ready mix concrete. For the surface of roadways, parking areas and driveways.